without discussing it with the team in Ulm. Please also make sure that the patient identifier (local patient number) remains unchanged over time and is used for one individual patient only. To export data with SWEET-DPV, please use the button “anonymized data export / benchmarking” in the menu item "data exchange" and save the file. Subsequently, the exported file has to be uploaded to the server in Ulm via: (https://sweet.zibmt.uni-ulm.de/uploadSweet). The team in Ulm will check all files and get in touch with you if some clarification is needed. To export data with DIAMAX, the QS-DPV export tool needs to be used. 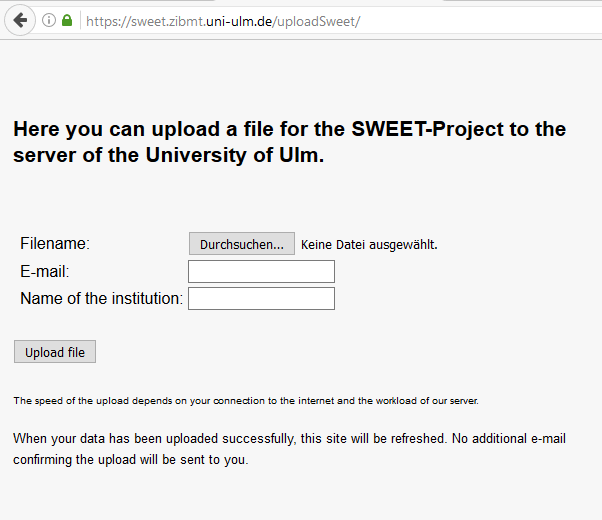 Subsequently, the exported file has to be uploaded to the server in Ulm via: https://sweet.zibmt.uni-ulm.de/uploadSweet. The team in Ulm will check all files and get in touch with you if some clarification is needed. If the QS-DPV export tool does not show up on your DIAMAX menu, please contact Ulrike Krause from Axaris (support@axaris.de, +49-731-151899-17 or +49-731-151899-22). A local driver (vfpoledb-driver) with Ulrike’s signature will be installed on your computer and all necessary files and information will be sent to you. Axaris will help you via phone or via a remote-session. Upload your data at https://sweet.zibmt.uni-ulm.de/uploadSweet. 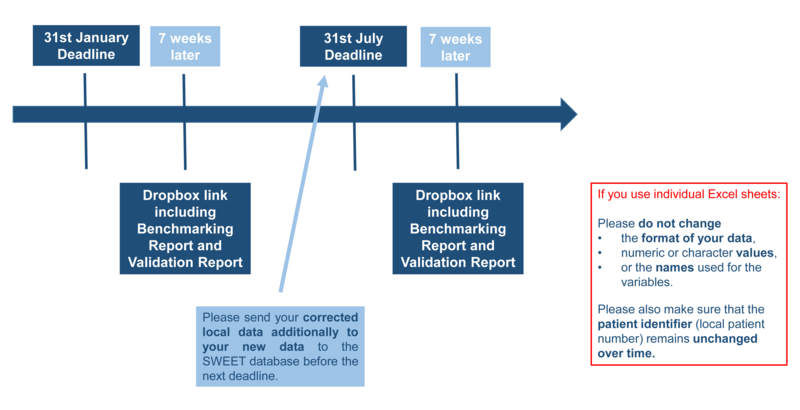 Please make the corrections in your local data and then resend the entire dataset again to Ulm until the next deadline. It is our aim to improve the quality of the data. 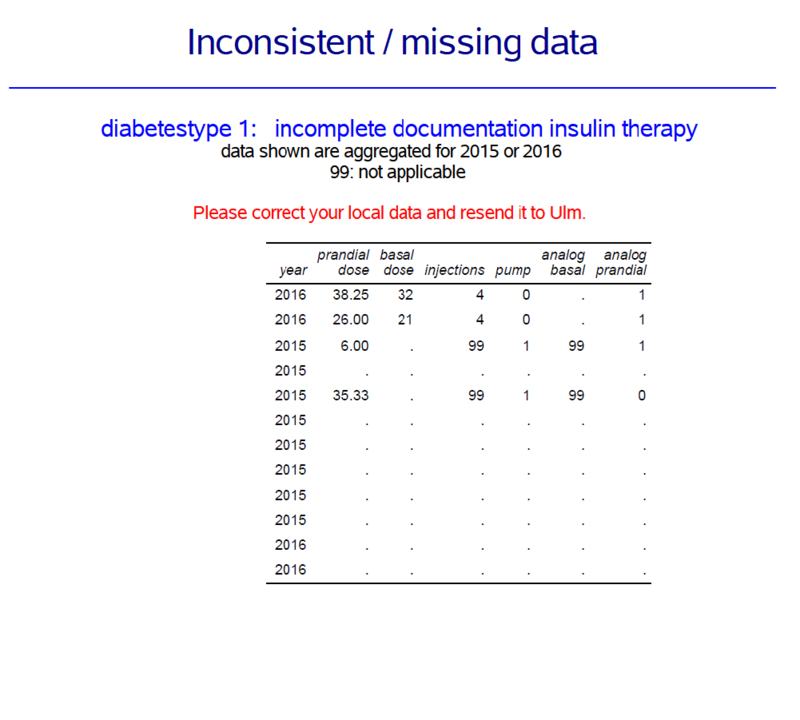 Complete data is necessary for meaningful analyses. 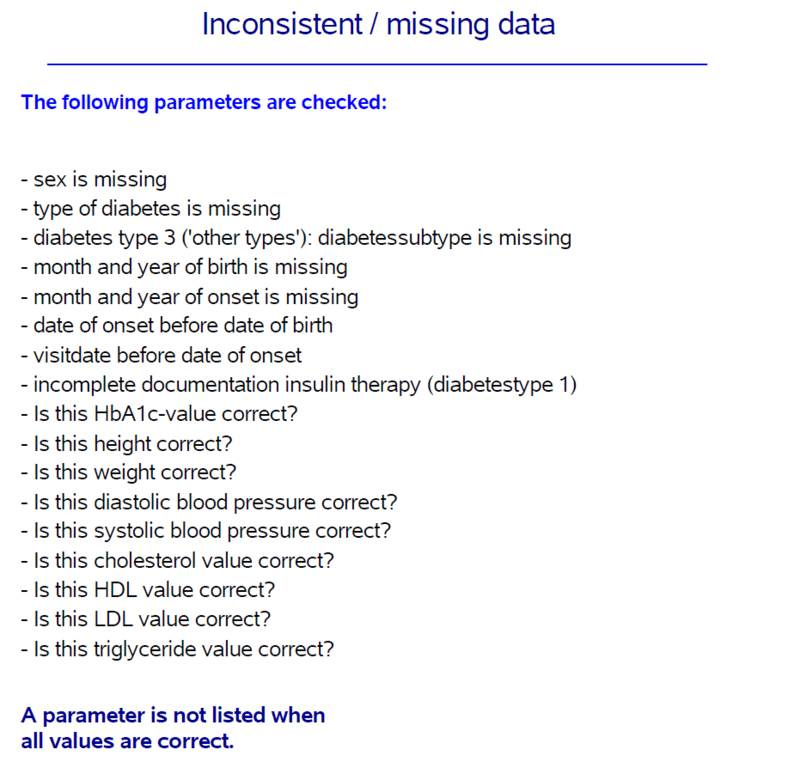 The validation report contains a list of incomplete data. Welcome to SWEET, an international network for pediatric diabetes centers, established in 2008 to reduce inequalities in access to and quality of pediatric diabetes care.